Javier Duarte, former Mexican Governor of Veracruz, pleaded guilty to charges of criminal connections and money laundering. He was sentenced to nine years in prison, but after four years he can leave the walls of the correctional institution. 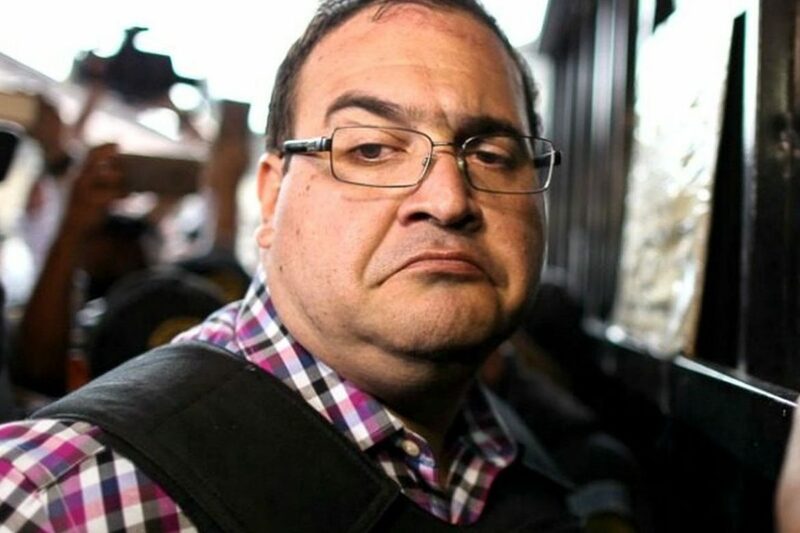 45-year-old Javier Duarte was sentenced to nine years in prison and fined 58 thousand 890 pesos (2 thousand 350 pounds). In addition, it will withdraw about 40 properties, including “luxury” real estate in Mexico and abroad, according to the Guardian. 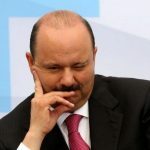 While Duarte was Governor of Veracruz, drug cartels fought for territory in the state amid widespread allegations of official collusion with organized crime. Thousands of people disappeared; hundreds of bodies were later found buried in a series of underground mass graves; at least 17 journalists were killed. As the violence escalated, Duarte did not worry about the plight of the victims ‘ families and instead blamed his political rivals. “He was the worst ruler in the history of Veracruz, and we had bad governors,” said Noe Zavaleta, a local correspondent. In 2015, Zavaleta attended five funerals of her murdered colleagues and said that for journalists this period was like ” living with a stone on his neck.” Media workers were threatened and intimidated. 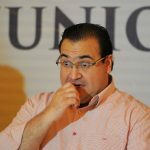 An investigation by Mexican media Animal Politico and Anti-craft group Mexicans Against Corruption and Impunity in 2016 revealed how close employees of Duarte embezzled billions of pesos of government money through shell companies. Shortly before his term as Governor was due to end in 2016, Duarte escaped from Veracruz in a government helicopter. 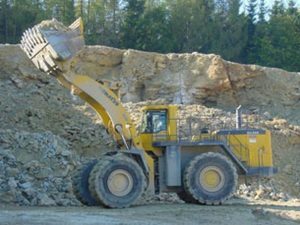 He was eventually detained in Guatemala in April 2017 and extradited to Mexico. Meanwhile, his wife, Karim Macias, charged that she lives a life of luxury in the heart of London. 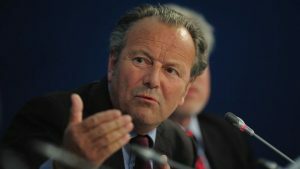 Former President Enrique peña Nieto once hailed Duarte as part of a wave of young governors who will modernize Mexico and renew the Institutional revolutionary party (PRI). Instead, Duarte has become the poster for political corruption; the PRI, which for many years turned a blind eye to corruption, in the end, used the arrest of Duarte as evidence that the party finally became rigid in relation to the offences.